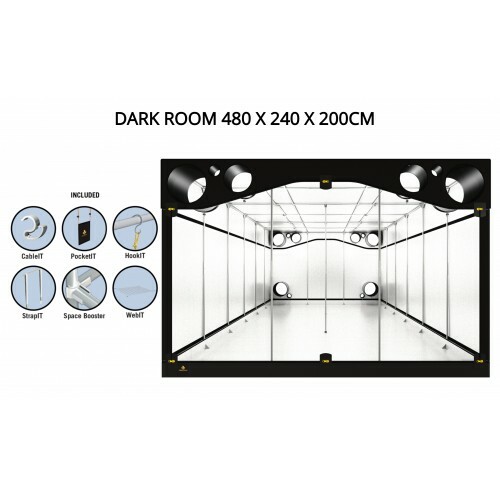 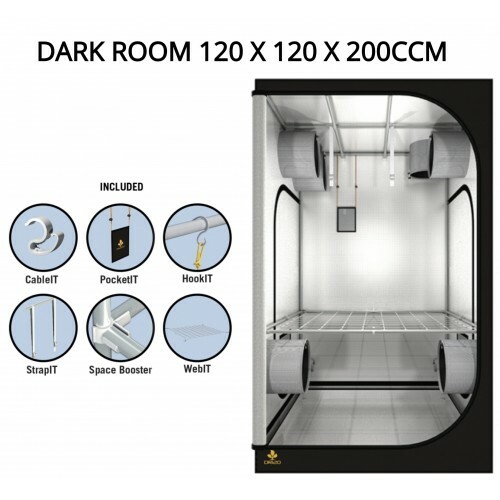 All of Secret Jardins Dark Room Grow Tents range benefits from sturdy construction, highly reflective, waterproof mylar coverings and excellent build quality. 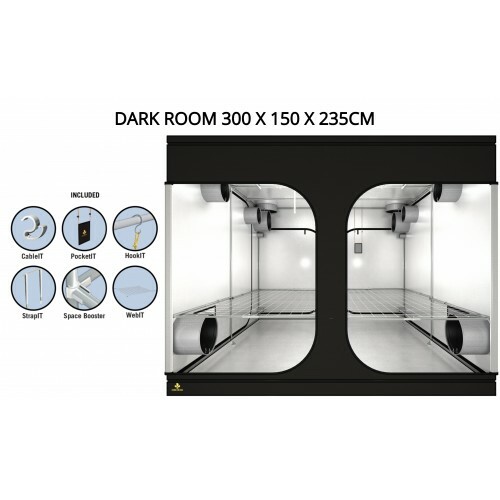 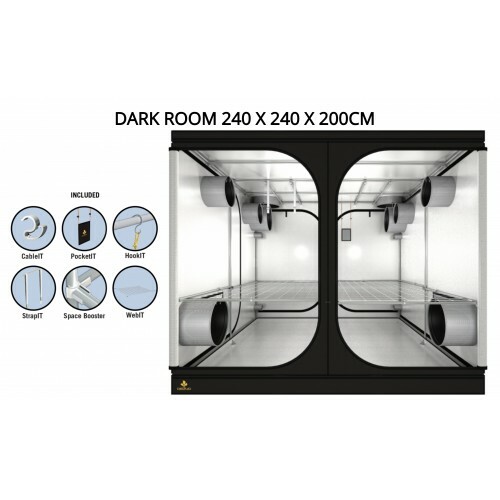 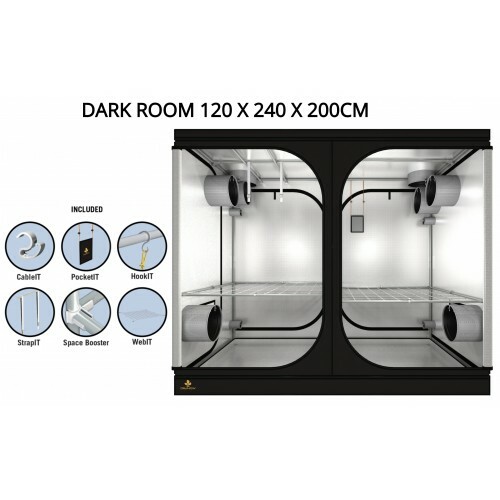 Made of a strong 19mm structure and a tear-proof 210D canvas, professional grow rooms will answer all your needs and requirements. 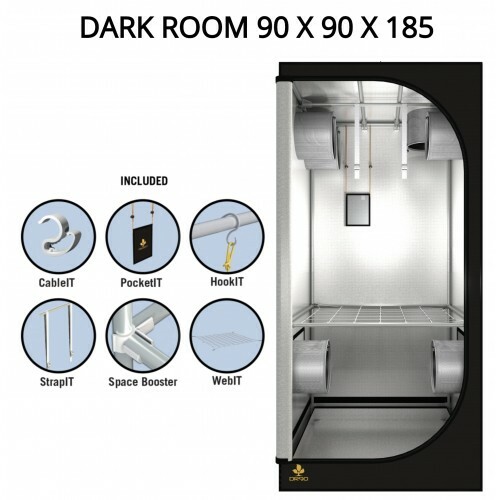 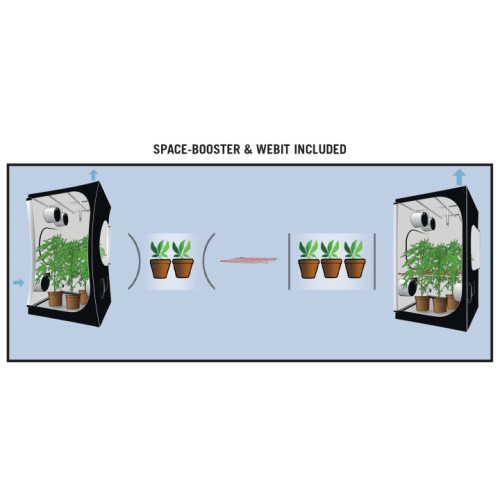 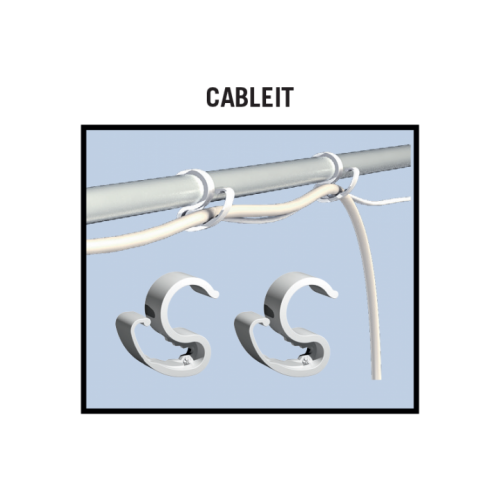 The new 3.0 has stronger corner pieces, poles and improved multi layer mylar coated covering, plus the added accessories promoting space utilization in your grow tent and cable management. 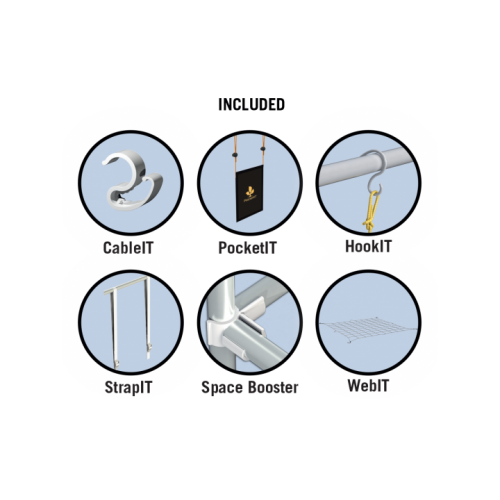 Rhino Hobby Extraction Kits (Acoustic Ducting)If you want extra control, fit the Systemair RVK fan t..
Advanced Star 8 Inch Clip on FanAdvanced Star Large 8 Inch Clip On Fan allows you to ventilate your ..